The Extent of the Atonement. R.C. 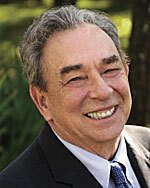 Sproul is the founder and chairman of Ligonier Ministries. 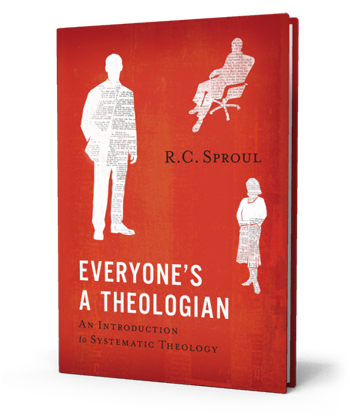 He also serves as co-pastor of Saint Andrew’s Chapel in Sanford, Fla. Dr. Sproul has written more than ninety books, including Everyone’s a Theologian, Are We Together?, and commentaries on Matthew, Mark, John, Acts, Romans, and 1—2 Peter in the St. Andrew’s Expositional Commentary series.